President-Elect Donald Trump has announced his selection of Elaine Chao as the nominee for Secretary of Transportation. Ms. Chao previously served as Secretary of Labor and Deputy Secretary of Transportation in the George W. Bush and George H. W. Bush Administrations respectively. The wife of Senate Majority Leader Mitch McConnell, she is also a Distinguished Fellow at the Heritage Foundation, a conservative think tank in Washington, DC. Although Ms. Chao has not said much concerning transportation as a fellow, the Heritage Foundation has proposed significant changes to the nation’s aviation sector over the years. The foundation has long advocated for the full-scale privatization of the Air Traffic Control system, which is currently operated predominantly by federal employees. The proposed privatization would take these employees off the federal payroll and convert them into employees of either private entities, or state or local governments. 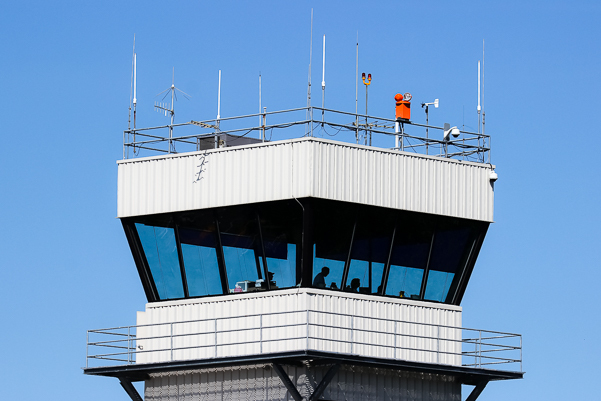 Some of the FAA’s air traffic controllers are in favor of this proposal as they suspect it will lead to them receiving higher incomes. Payment for the national system would be paid for through user fees, while the local air traffic services would be paid for by either user fees, state funding, or a mix of these sources according to the Heritage Foundation proposals. The foundation references Nav Canada and the U.K.’s system as examples of successful privatization efforts, but it should be noted that the aviation systems in these countries are far less complex and congested than in the United States. 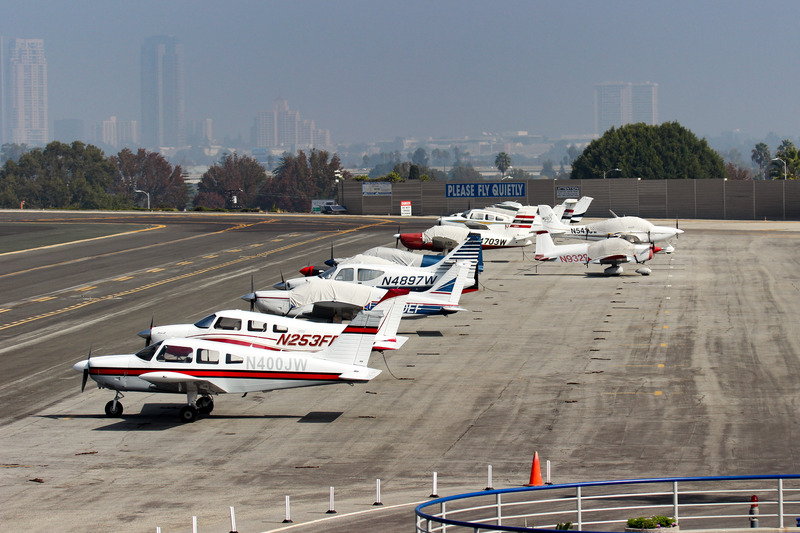 Without the requirements that a facility remain operational for a set number of years following receipt of AIP funds, airports like Santa Monica (SMO) would be closed tomorrow. 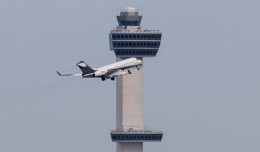 The Heritage Foundation has also called for the effective termination of the Airport Improvement Program (AIP) through which the FAA provides grant funds to support airport development. With a few very limited examples, the Federal Government does not own any airports, but maintains authority over a majority of the airports through the assurances of the AIP, and the regulations in Part 139 for airports with scheduled service. The foundation’s proposals imply that the AIP would be terminated, and there is no further discussion of what would happen to the assurances (requirements) of the AIP in maintaining the nation’s airports for the public good. The revenue through which grants are provided under the AIP is generated from excise taxes imposed on domestic passenger tickets, domestic flight segments, international passenger arrivals and departures, and on purchases of air travel miles for frequent flyer and similar programs. In addition, taxes are imposed on air cargo waybills and aviation fuel purchases. The largest source of excise tax revenues are related to air transportation of passengers in the United States. Due to this source of revenue generation, generally speaking, the larger airports (e.g. JFK, ATL, LAX etc.) generate the bulk of the funds used to provide grants under the AIP. That being said AIP funds are not disbursed to airports based on the amount of tax revenue they bring in. Therefore, although higher passenger enplanement numbers can increase the amount of grant funds an airport can expect to receive, for the most part the primary beneficiaries of the tax revenue generated at the nation’s large hub airports are smaller and non-hub airports (e.g. 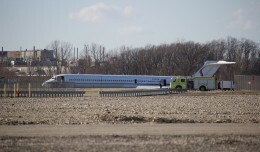 Albany International Airport), as well as the nation’s general aviation airports. 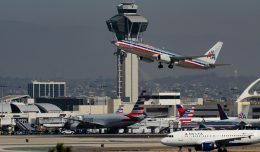 In the absence of AIP funding, similar to the proposal for the Air Traffic Control System, the Heritage Foundation has advocated that user fees as well as state and municipal funding would be the primary revenue source for airports. 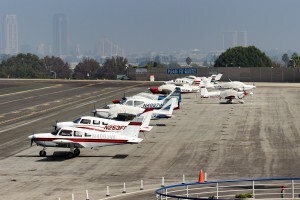 While it is probable that of the nation’s larger airports’ operations would continue with the loss of AIP funds, many smaller GA airports might be unable to function unless funding was provided by the state or local municipality. Furthermore, the government entities that currently own the nation’s major airports could be freed to sell them off to private corporations. These corporations could then run the airports as they see fit, without necessarily considering the best interests of their customers or the traveling public. Airports like LaGuardia would likely continue to thrive under alternative funding and operation schemes. Many of the destinations served from there might not be so lucky. If there was an increase in user fees at the larger airports, it would be tempered by the efficiencies of these large and busy airports. The non-hub and regional airports, unless funded by the state, would have to incur significant user fees on the airlines and/or passengers to be able to maintain adequate funding in the loss of the federal funding. 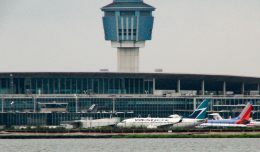 The ticket prices at airports served primarily by regional jets is currently significantly higher than at airports with low cost carriers and mainline service. These airports could also see some of the most significant increases in user fees in the absence of federal or state funding. Although it is easy to malign the spending processes and outcomes of a federal agency, through the AIP, the FAA ensures that the greatest number of communities have access to airports that are safe and free from economic discrimination against specific tenants and users. A system based on the collection of user fees and state and local funding may very well lead to the diminishment of aviation in less wealthy states and localities, and particularly in the more remote areas of the country. For these reasons, the Heritage Foundation’s privatization proposals have largely been resisted by AOPA, NBAA, the EAA, and other general aviation groups, while business groups and some airlines have supported them. It is not clear if Ms. Elaine Chao, along with the president-elect and the 115th Congress, would move forward with any of the Heritage Foundation’s proposals concerning aviation. 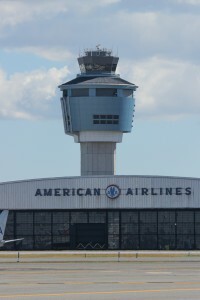 In March of 2013, the FAA proposed closing 149 control towers, which was met with considerable resistance from industry, congress, and state politicians. Many state governments were considering funding to keep some of these towers open, but within two weeks, the plan was shelved due to the resistance. Could the Heritage Foundation’s proposals change general and commercial aviation in the United States? 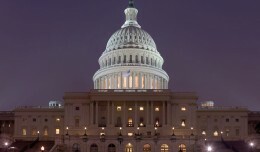 In the next several years, there is a reasonable certainty that at least some of these proposals will move forward to test the political waters.